Dental bonding is a cosmetic and restorative procedure that can be used to correct a wide range of flaws. In contrast to veneers, which require dental impressions and often other preparation, dental bonding can be used on a flexible basis in single appointments. Although bonding is often associated with structural repair of broken teeth, it can also be used to fill cavities and hide heavy tooth discoloration. Bonding offers not only fast improvements but also impressive flexibility. 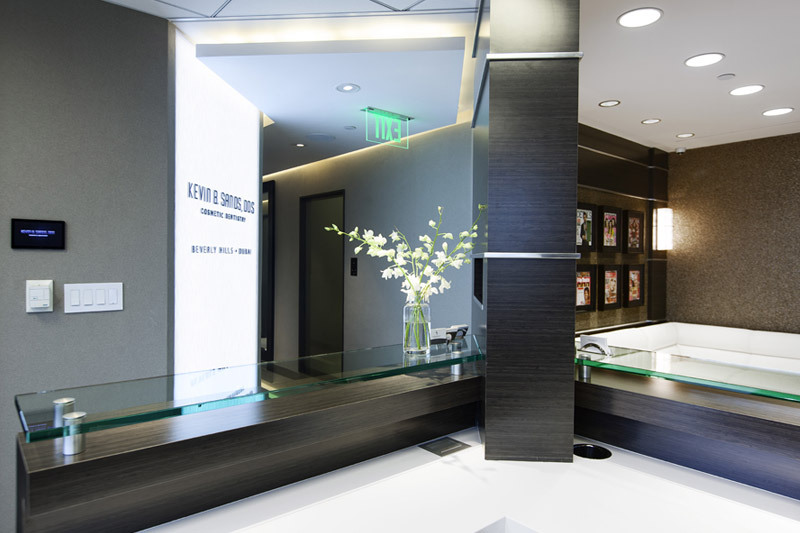 For example, our Beverly Hills dental bonding expert can use bonding material to alter the shape of teeth that have been damaged by decay or trauma. Bonding is also a reliable alternative to veneers for concealment of heavy staining that does not respond to whitening treatment. Decay, cracks, chips and gaps can also be concealed with bonding. Finally, bonding can protect teeth that are affected by gum recession. 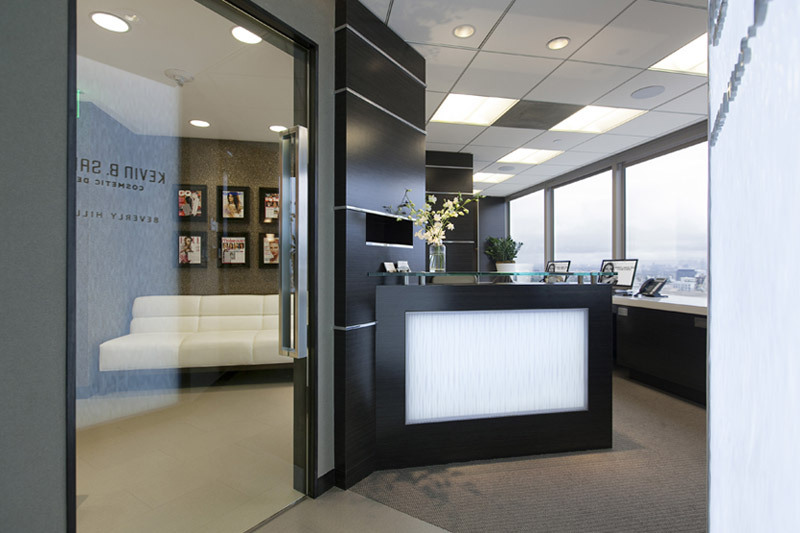 Our expert in dental bonding in Beverly Hills begins the procedure by selecting a shade of bonding material that matches the teeth being treated. Next, our dentist roughens the tooth and conditions it with a special liquid. Finally, our dentist applies and sculpts the bonding material before curing it with a light and trimming it to completion. As a non-invasive procedure, dental bonding can be used for most healthy adults. However, it is not usually an option for teeth that are exposed to frequent, heavy pressure or teeth with widespread damage. 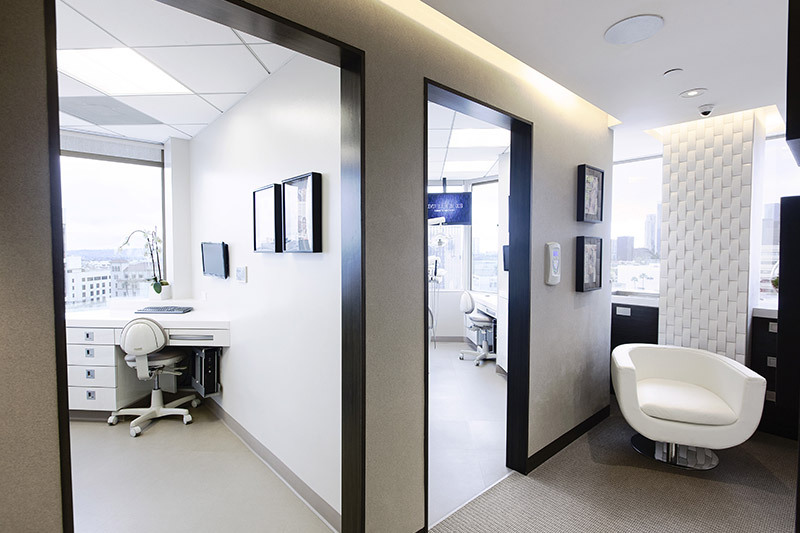 For patients with a wide variety of aesthetic defects, however, dental bonding from our Beverly Hills dental bonding expert can be a fast, long-lasting solution that also protects the teeth to which it is applied. 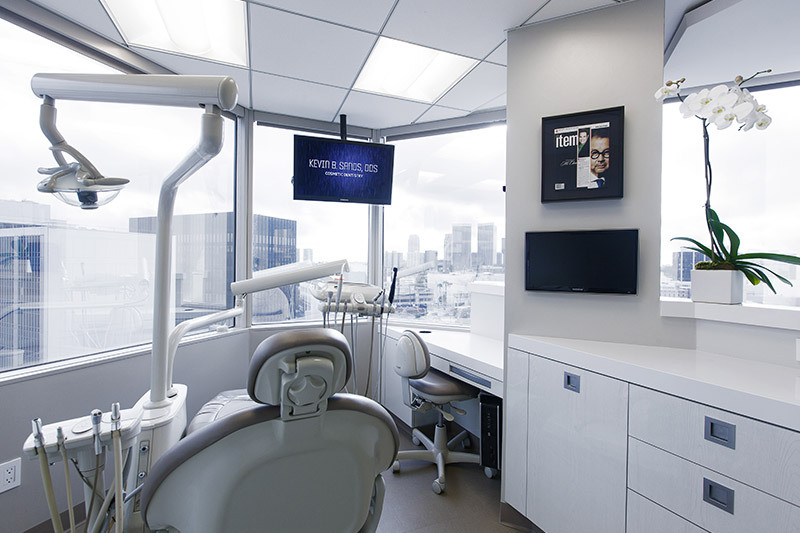 Bonding can last for years with daily dental hygiene and regular check-ups from our expert in dental bonding in Beverly Hills. By avoiding foods that are very hard or staining, patients can help their bonded teeth look good for longer. 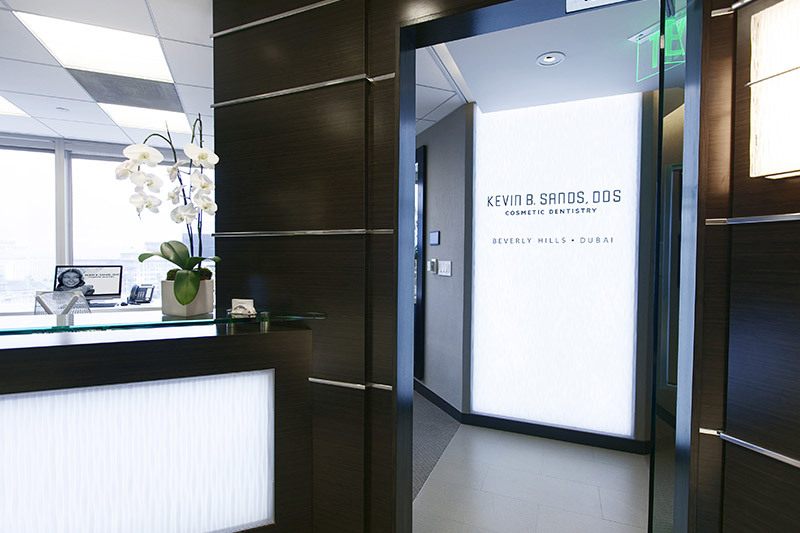 By scheduling a consultation with our Beverly Hills dentist, patients can learn more about the applications of bonding and discuss the value of the procedure for specific issues.